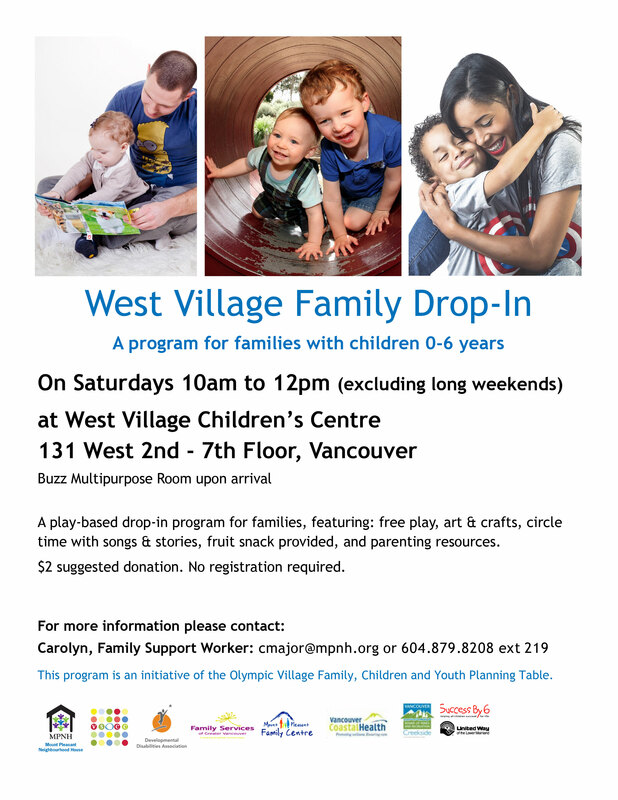 For families with children under six years old. This is a play-based program where children and caregivers will have an opportunity to socialize, create art, sing songs and read stories in circle time. 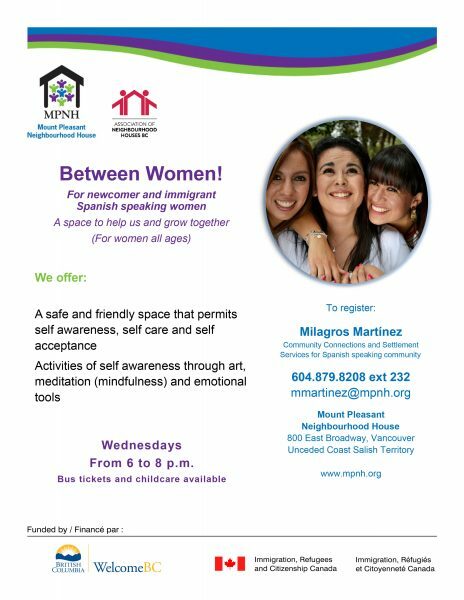 This program is a collaboration with the Vancouver Society of Children’s Centres. Please note: This program is not offered on long weekends.